Nordic lifestyle boutique squarestreet and local animal shelter Hong Kong Dog Rescue (HKDR) has announced a charitable partnership, to raise much-needed funds during this festive season for saving and rehoming abandoned dogs across Hong Kong. 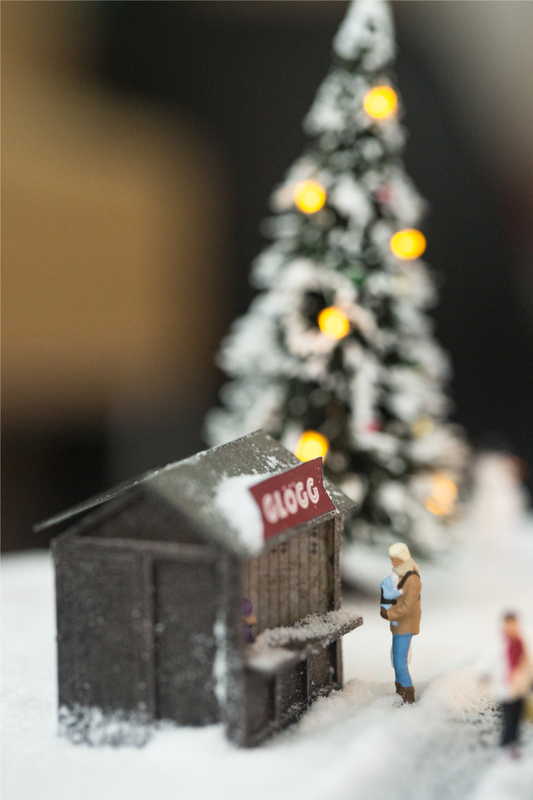 Painstakingly designed, built, hand-painted and coordinated for two months by the squarestreet team, a miniature winter village (120cm x 80cm) called Dogtown is unveiled today and exhibited at the shop (G/f, 15 Square Street, Sheung Wan). Dogtown highlights a mix of Hong Kong and Scandinavian features including a HKDR house, model railway, European buildings, milk shed alongside Swedish and Hong Kong delicacies food stalls. From today until 15 January 2018, the public is invited to view this creative installation and purchase a dog or human miniature figure(s) at only HKD50 each to populate the mostly deserted Dog Town during the most festive time of the year. Each donor’s generous help on growing the village will be highly appreciated among our city’s four-legged friends. Donors can even name their purchased dog/human character to become part of the story of the winter village, adding a layer of both depth and realism to this interactive exhibit. The unfolding story of Dogtown will be narrated daily on @15squarestreet social media. An official HKDR donation box has been placed at the shop and 100% of the proceeds will go directly to help the canine waiting for their forever home. Regular donations or purchase of the complete Dogtown diorama (end of January 2018) will be welcome too in supporting the fabulous works by HKDR in Hong Kong. Give the gift of hope to those without a voice of their own this Christmas! Dogtown is a creative and engaging way for both kids and grownups alike to learn, be entertained and do good, all at the same time.